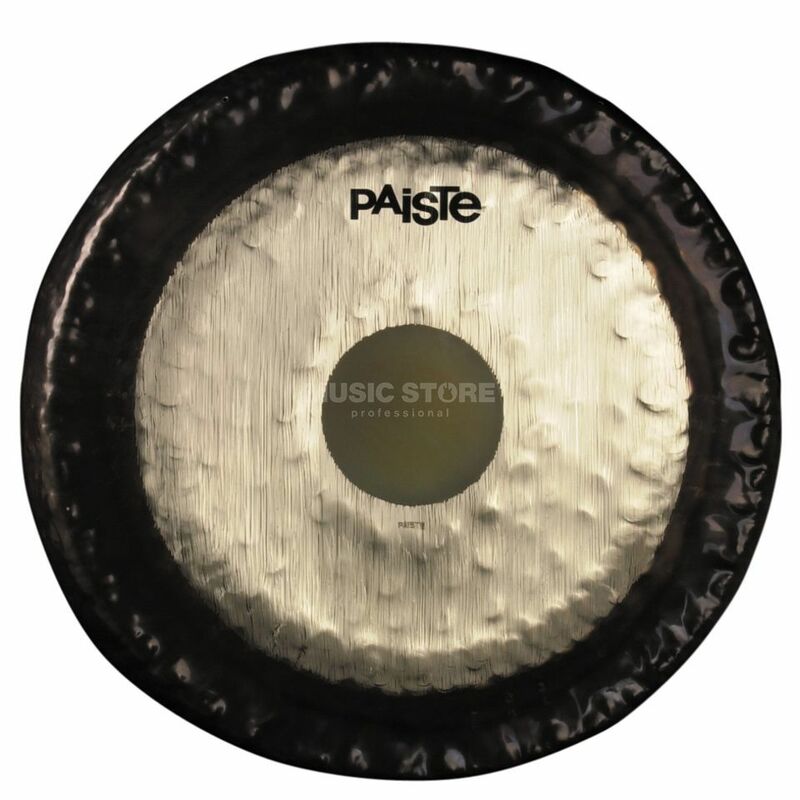 The Paiste Symphonic 24" Gong is a 24" gong cymbal featuring complex overtones and a holistic tone. Their oldest version of the instrument, Paiste Symphonic Gongs have a slightly raised surface with a harmonic and universal sound structure. The fundamental note of the gong is balanced with the instrument's complex overtones. A good starting point for a gong collection, the Symphonic contains even proportions of various gong characteristics, which can be brought forth using different mallets and striking points.